Newer roof and newer HVAC around 4 years old each. Building is currently operated as a daycare but has a lot of square footage and approx 1.5 acres of land with beautiful, mature pecan trees. 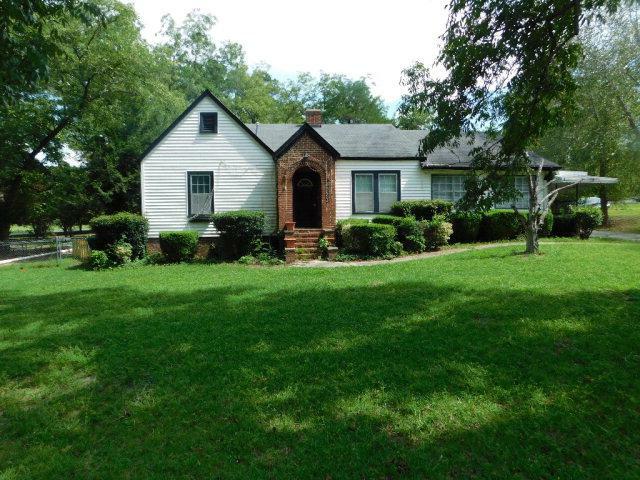 Great opportunity for someone to have a big house on a big lot for a little money! Listing provided courtesy of Mark Thompson of Coldwell Banker Residential Brokerage.